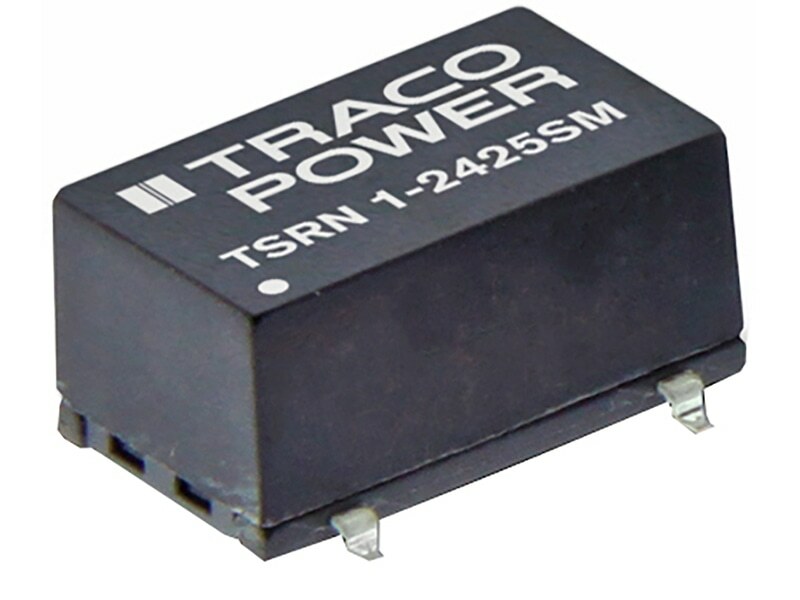 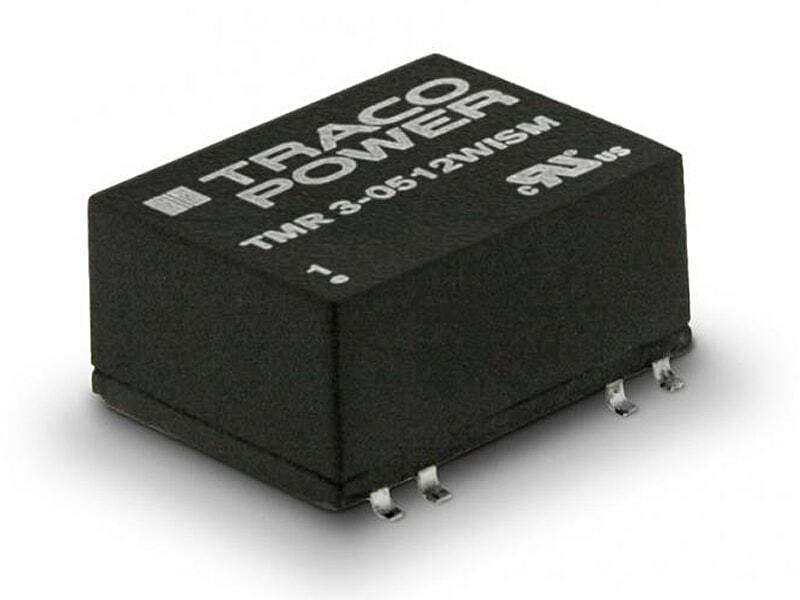 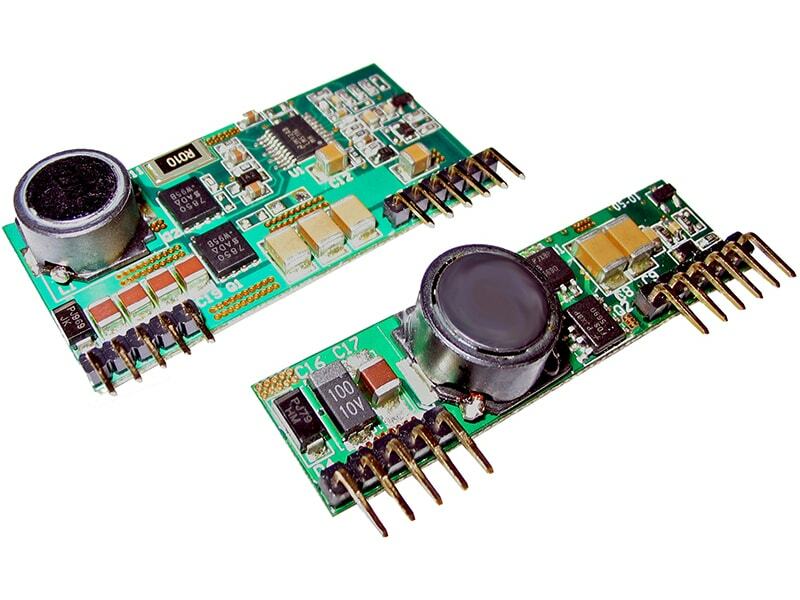 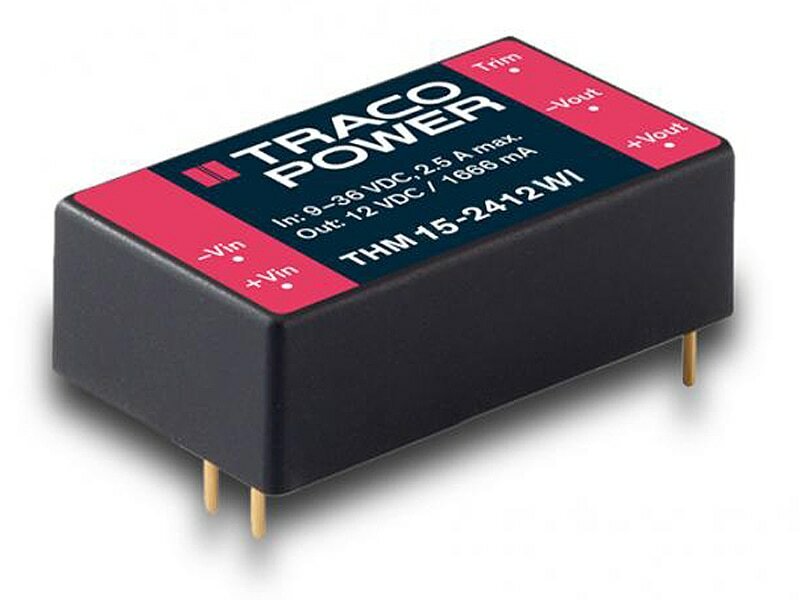 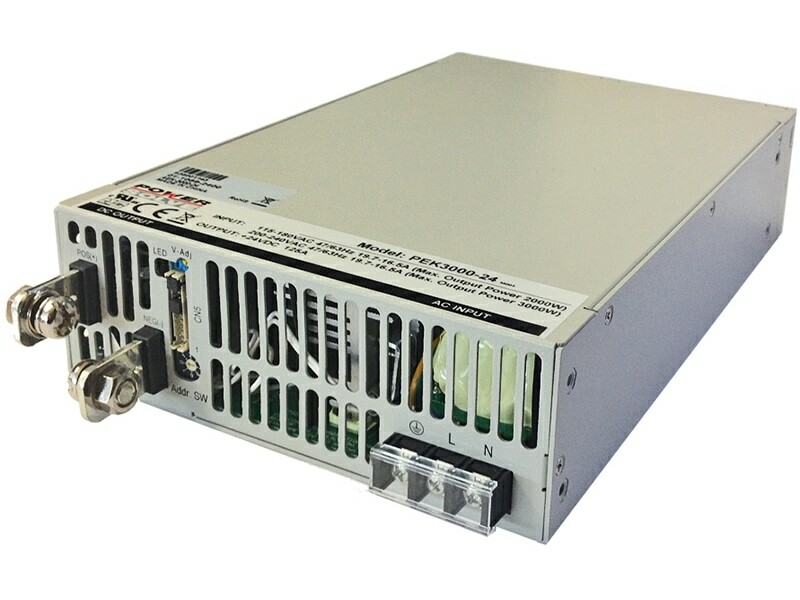 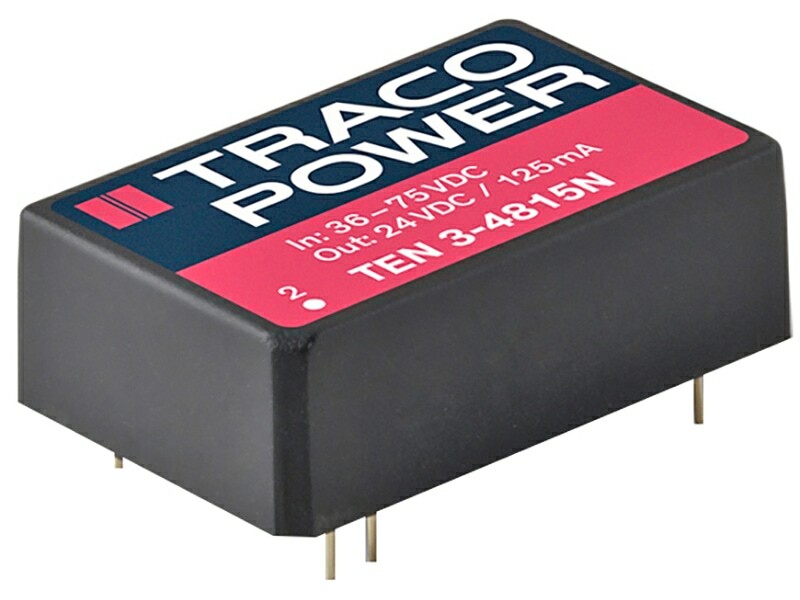 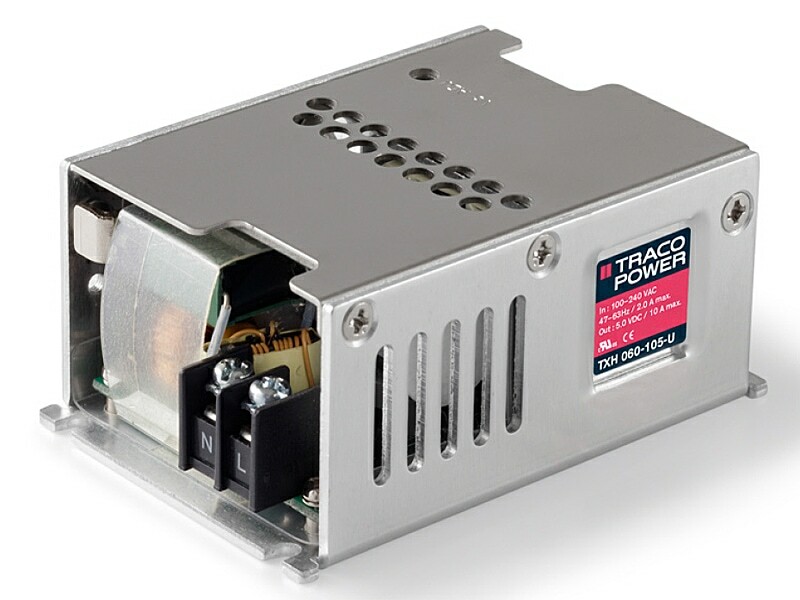 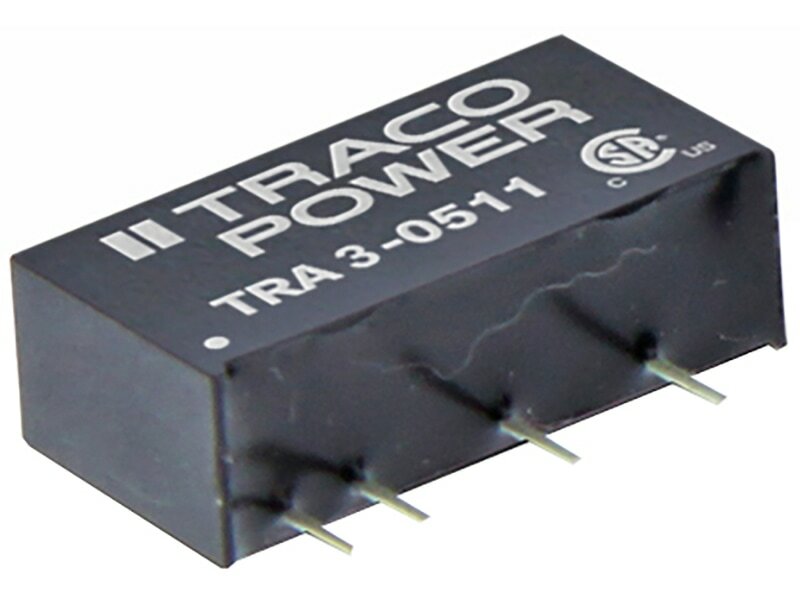 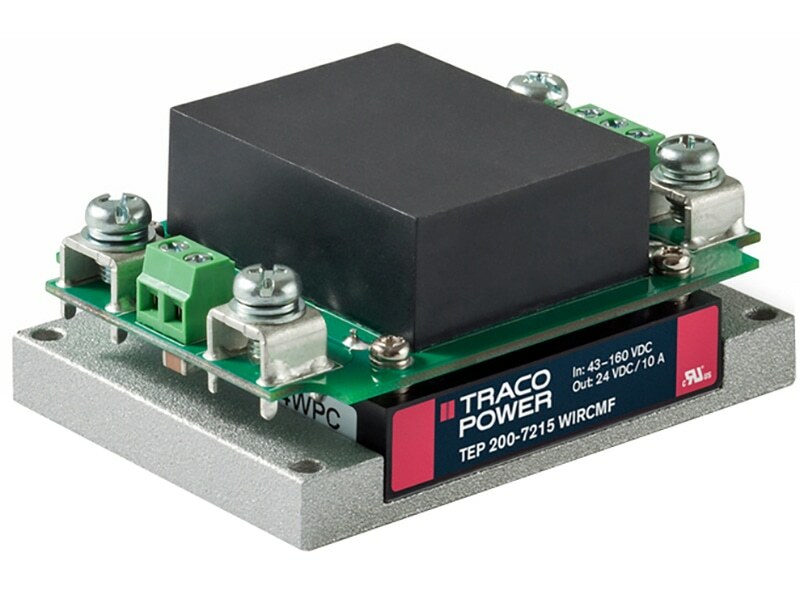 The TRACO TEP 200WIR is a family of isolated high performance dc-dc converter modules with ultra-wide 4:1 input voltage ranges. 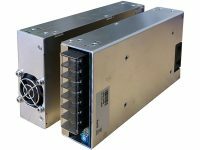 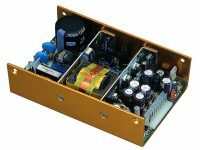 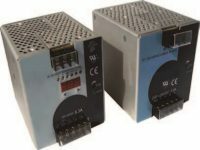 Housed in a chassis mount version with screw terminal block and with integrated EMI input filter to meet EN 55022 class A. 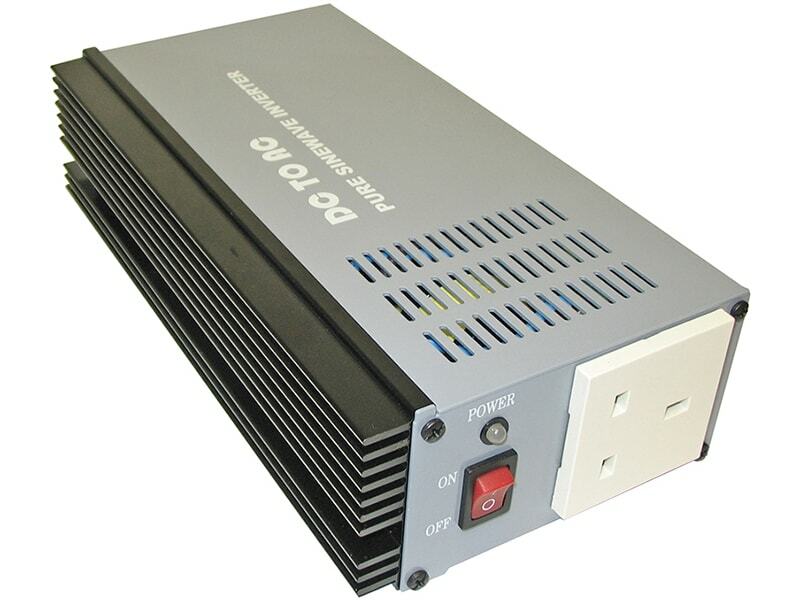 A very high efficiency allows full power operation at 25°C with only 100 LFM air flow couling and operation at 60°C with only 40% power derating. 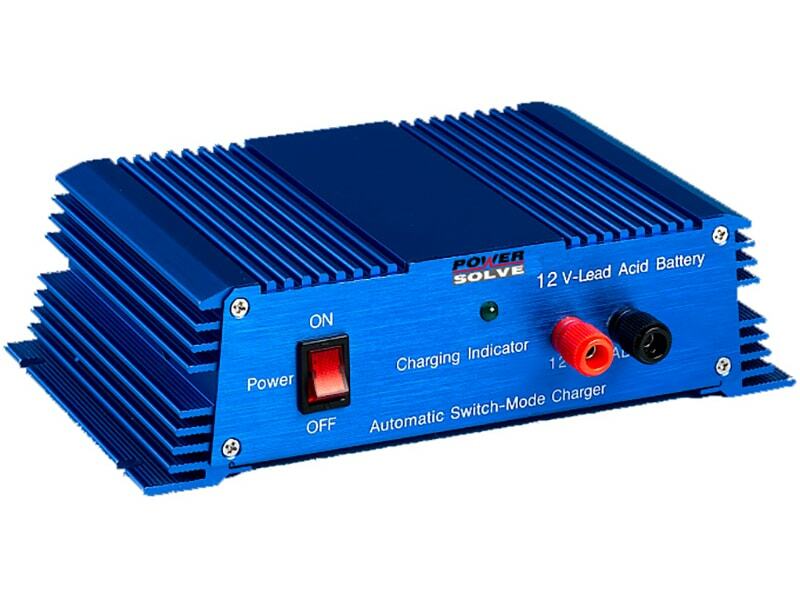 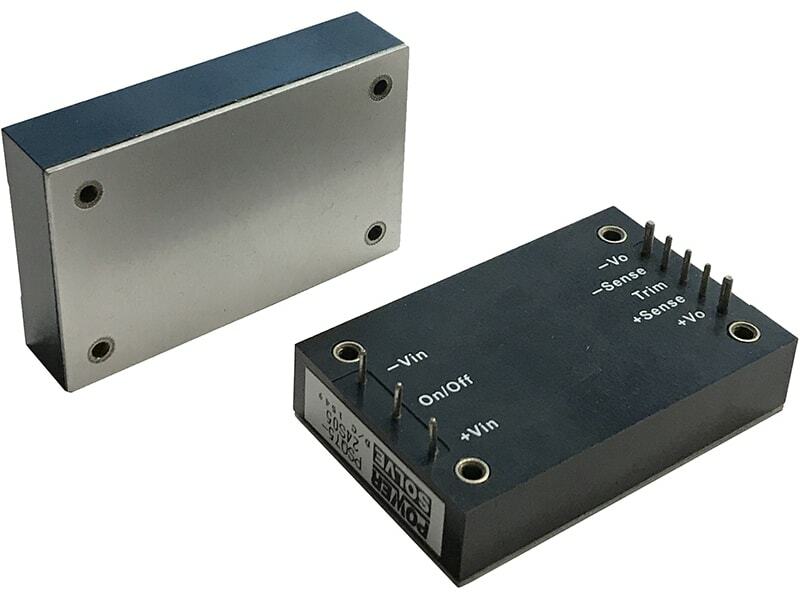 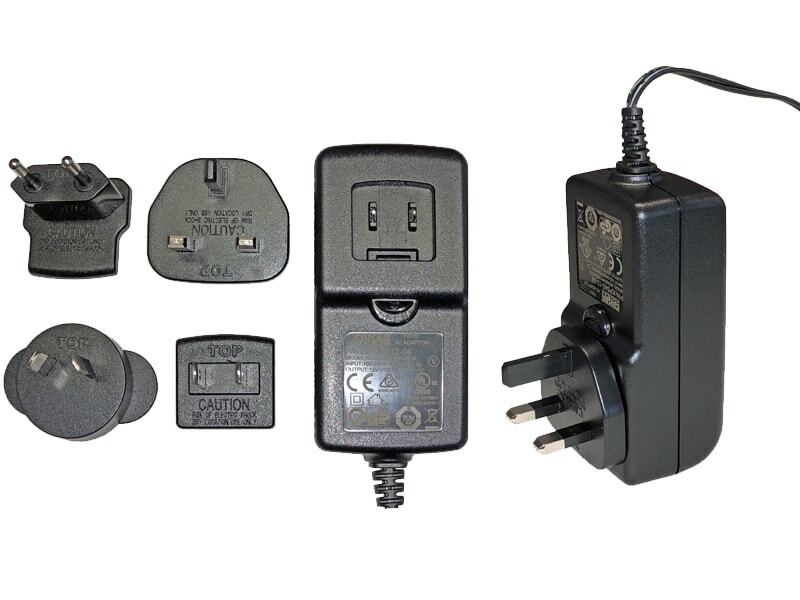 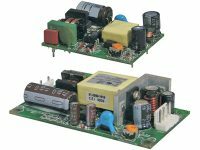 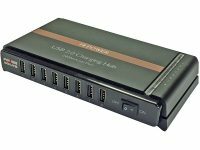 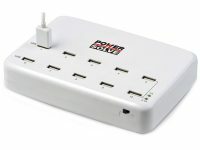 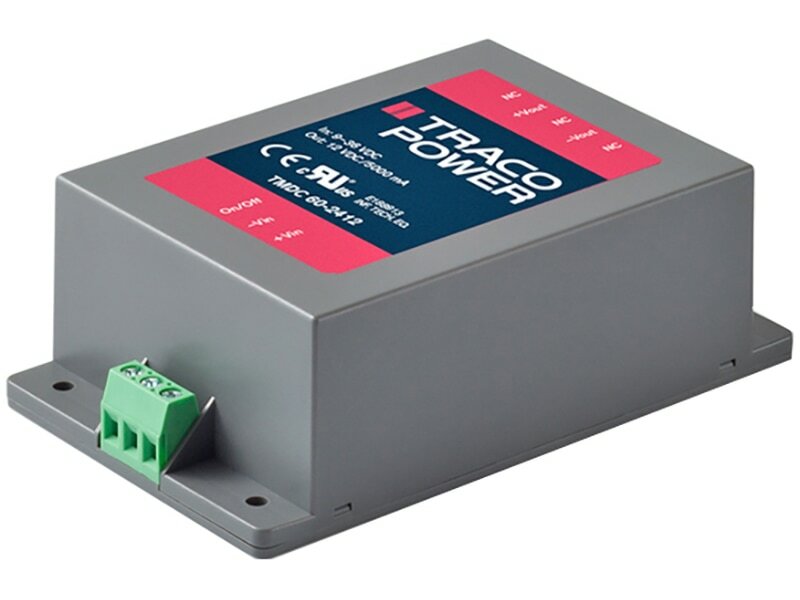 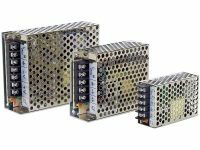 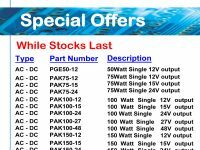 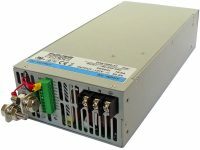 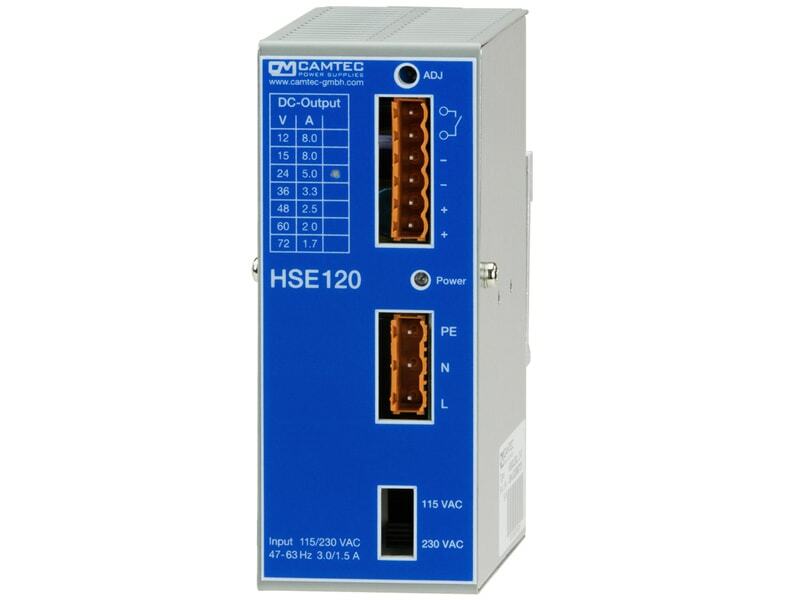 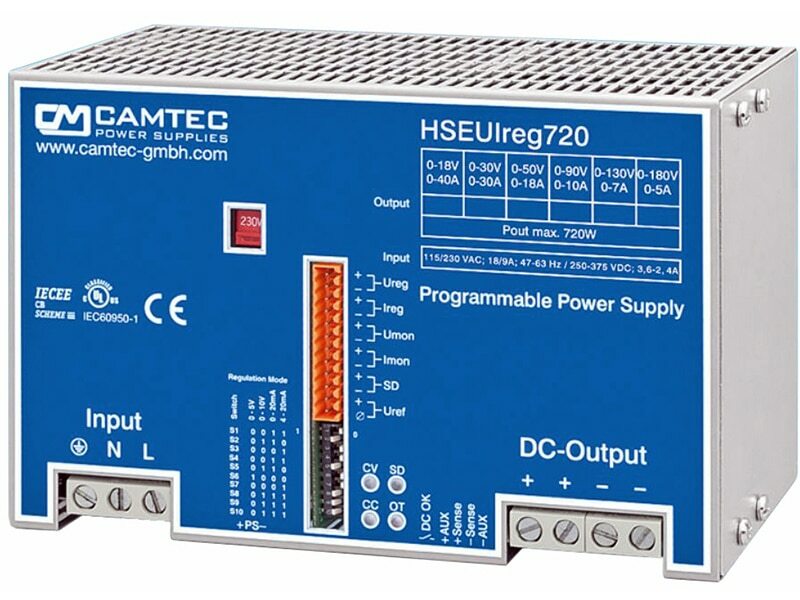 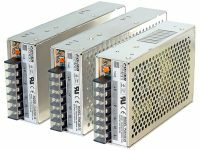 The very wide input voltage range and reverse input voltage protection make these converters interesting solution for battery operated systems.